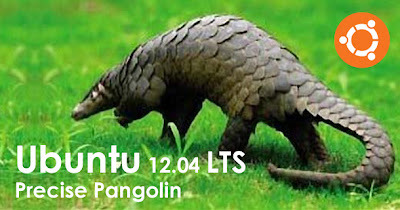 Kate Stewart has announced the availability of the first alpha release of Ubuntu 12.04, code name "Precise Pangolin": "We are pleased to bring you the first set of developer images that capture the current fleeting reality of our Precise Pangolin (Ubuntu 12.04 alpha 1) as it starts to emerge. 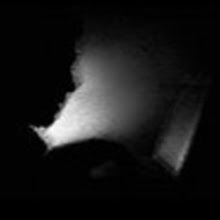 Alpha 1 includes the 3.2.0-2.5 Ubuntu kernel which is based on the latest mainline 3.2-rc3 Linux kernel. This is an update from the 3.0 kernel in Oneiric. Another noticeable change is the consolidation of the amd64 server flavor into the generic flavor. 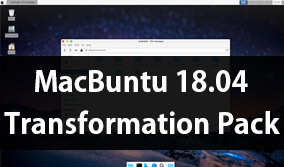 This will help minimize the maintenance burden over the life of this LTS release. The alpha 1 kernel also adds support for additional ALPS touchpads, contains an updated seccomp patch set, and numerous configuration changes. See the release announcement and release notes for a more detailed list of new features, changes and known issues.